Latest technology smartphones Mobile,Who is Unseen....? 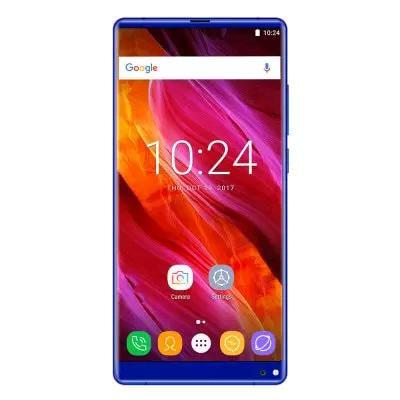 Friends, all of you must be seeing that nowadays all the smartphones maker companies are launching a new cheap smartphones from one to the other to become the number one behind the other. Today, we are going to tell you about such a cheap smartphone that is very spectacular and strong in appearance. 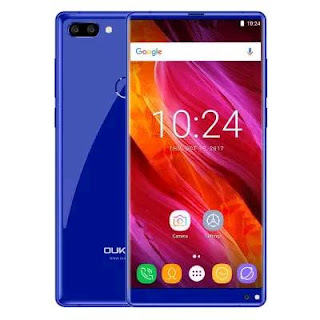 The name of this smartphones is DUG D1. Seeing this smartphones, everyone feels that it will set the market on fire. The features and pricing of this smartphones are given below. FEATURES AND PRICE-This smartphones comes with 5.7-inch Full HD Plus display, which has Aspect ratio 18: 9. It has been given 4 GB of RAM and 64 GB of internal memory. For photography this smartphones has a 20 + 12 megapixel dual rear and a 20-megapixel front camera. This smartphones runs on the Qualcomm Snapdragon 635 processor. For power, this smartphone has a large battery capacity of 51000 mAh. The value of the smartphones can be around Rs. 13,999 in India. You can buy this smartphones from the international shopping site on launch. Friends, if you enjoyed this post a bit, then follow us and follow the link and share it.